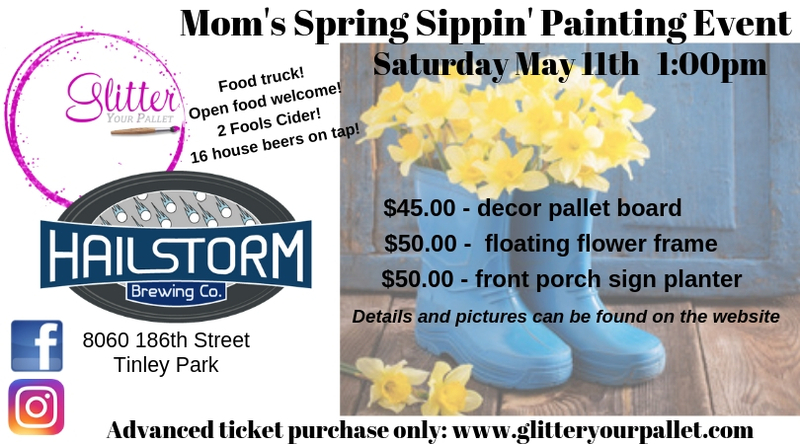 Hailstorm Brewing Company welcomes Glitter Your Pallet for the “Mom’s Spring Sippin” painting event. Join us on Saturday May 11th @ 1:00pm. Azteca Catering Food Truck (tacos and tamales) OR feel free to bring in your food and snacks. 12 house beers on tap – wild ales and exotic ingredients makes for big bold flavors, 2 Fools Cider. $50.00 per project. Our one of a kind project includes 20″ x 20″ board, and galvanized planter (flowers not included). 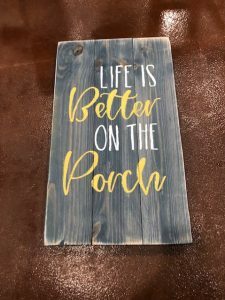 A variety of welcome quotes including: welcome to our home, welcome to our pool, welcome to our cottage and welcome to the lake. Have a special request? Please send an email only after you purchase your ticket. We are happy to help! 9 available	 Decor Pallet Board $45.00 $45.00 per project includes pre-painted decor pallet board. Size is size 24" x 14", all supplies, step by step guidance and subtle glitter accents are included. Choose from over 40 designs including summer, Mom, cottage, lake, inspirational, pets, home - options galore! 10 available	 Floating Flower Frame $50.00 $50.00 per project. 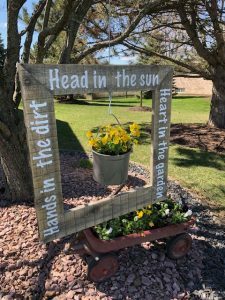 Our one of a kind barnwood project includes a large 2 1/2 foot x 2 1/2 foot frame, pre-drilled eye-let hook, and pail. (flowers not included). 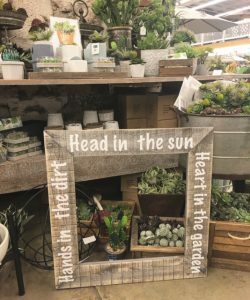 Choose from our garden and inspirational stencils the night of the event OR request one of your own. Please keep it to 16 words or less. 6 available	 Welcome Board Planter $50.00 $50.00 per project. Our one of a kind project includes 20" x 20" board, and galvanized planter (flowers not included). 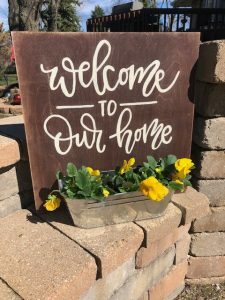 A variety of welcome quotes including: welcome to our home, welcome to our pool, welcome to our cottage and welcome to the lake. Have a special request? Please send an email only after you purchase your ticket. We are happy to help!